Modern and vintage kitchens: two separate collections organized in modules and available in an incredibly large array of colours, materials and finishes to satisfy your every need. 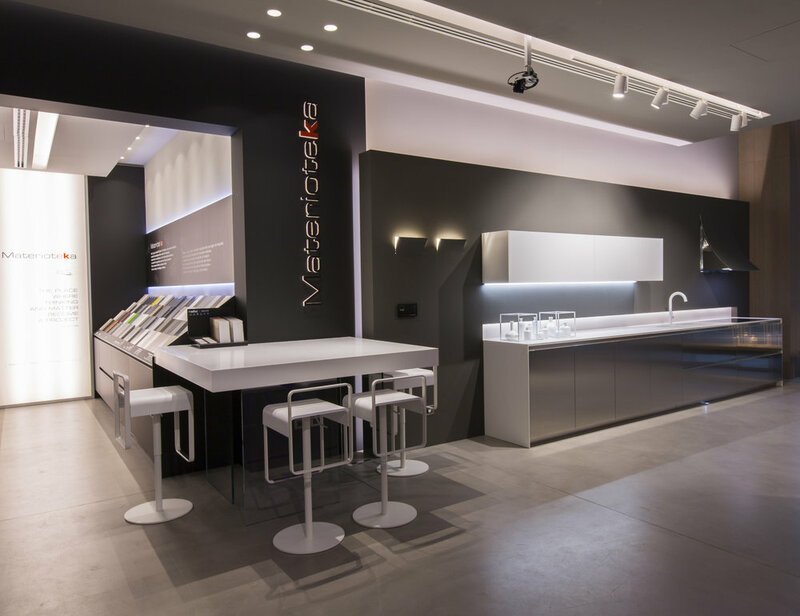 Arrital modern kitchens are the result of constant investment in design. Harmony of shapes, surfaces and materials brought together to satisfy the most demanding and innovative tastes in interiors. Arrital’s vintage collections have the feeling of timeless classics. From the most traditional lines to compositions inspired by contemporary taste, Arrital wooden kitchens are designed to give value to the spaces and to warm up the atmosphere in every corner of the room.